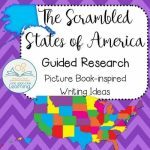 View cart “Guided Research Mini-Book about a State” has been added to your cart. 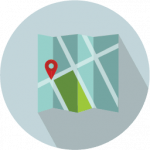 Products relating to local, national, and world cultures, communities, and geography. Print a town template, as well as vehicles to drive, fly, and float in it! 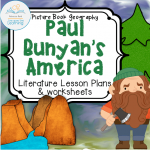 Paul Bunyan's America teaches the tall tale of Paul Bunyan by using picture books. It also incorporates basic American geography and earth science. 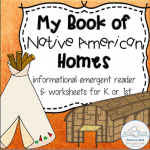 Learn about Native American homes with a simple booklet with primary-grade lines and words to trace. 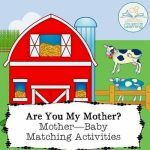 Match mother animals with their babies in this set of hands-on play: a barnyard scene, tracing pages, and matching flashcards. 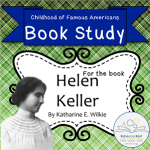 Learn about Helen Keller and/or American Sign Language (via the Manual Alphabet) by learning and practicing finger spelling. 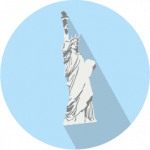 Guide students through a research project about a State with these idea organizers, questions, and mini-book writing structure helps. Learn about Native American homes with a simple informational book on how Native Americans used the resources around them to create homes just right for their diverse environments. 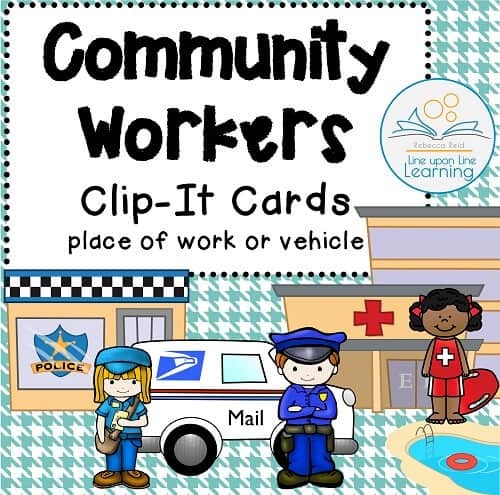 After learning about community helpers, match the community helper pictured to the correct vehicle or place of work by using a paperclip or clothes pin to clip the right one. 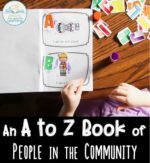 Create a cut-and-paste alphabet of community people, from astronaut to kayaker to zookeeper! It includes community helpers as well as other people in the community that make our world a diverse place. 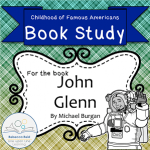 Games, ebooks, printables, and book studies related to history on the North American continent as well as the history and government of the U.S.A.
Help students to draw conclusions based on the two early readers, Sam the Minuteman and George the Drummer Boy by Nathaniel Benchley. 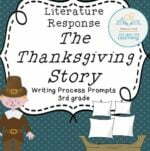 These four writing process prompts may help students develop the ability to write a few different types of paragraphs in response to the historical fiction picture book, The Thanksgiving Story by Alice Dagliesh. 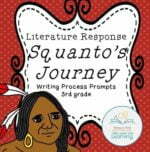 These four writing process prompts may help students develop the ability to write a few different types of paragraphs in response to the historical fiction picture book, Squanto’s Journey by Joseph Bruchac. 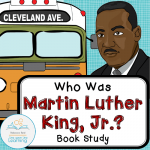 This book study is written to correlate to the book Who Was Martin Luther King, Jr.? 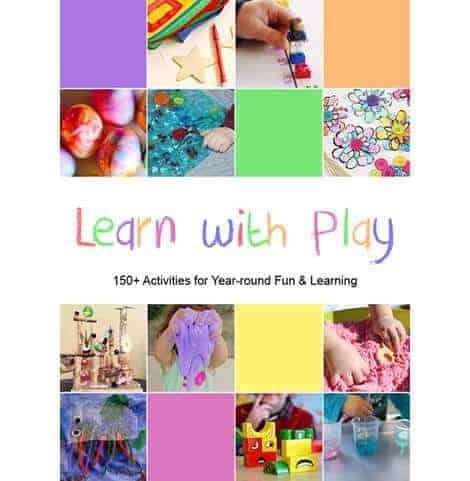 by Bonnie Bader (Penguin, 2008; ISBN 978-0-448-47805-0). 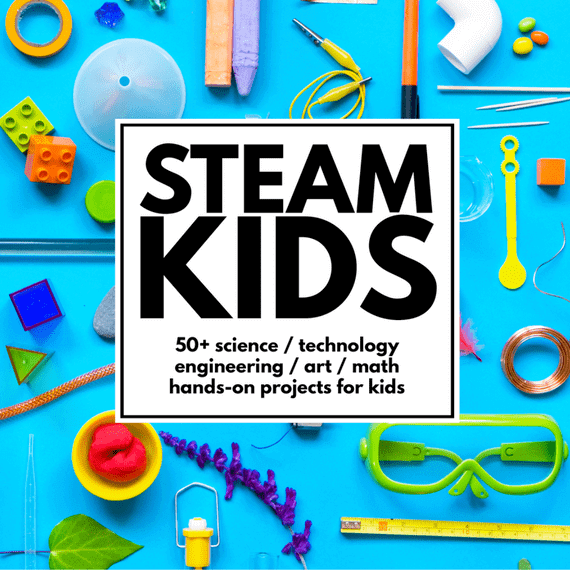 Included in this pack are a pre-test, questions for each chapter, and a writing prompt for each chapter. Figure out the identity of your opponent’s explorer before they figured out yours! Ask yes or no questions and eliminate non-relevant explorers. 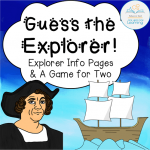 Use the information pages to learn about 20 explorers, then play the fun two-player game! 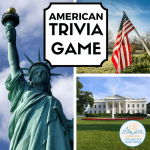 Review basic American history, famous people, government and civics, geography, and landmarks with this fun trivia game. Comprehension and idea organizers for quality historical fiction: Sam the Minuteman by Nathaniel Benchley, with pictures by Arnold Lobel (HarperCollins, 1969). 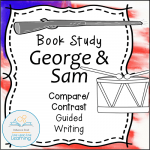 Comprehension and idea organizers + guided writing prompts for quality historical fiction: George the Drummer Boy and Sam the Minuteman. Seven pages of comprehension questions (2-3 per chapter) and 13 vocabulary words for a favorite series of historical fiction biography! Seven pages of comprehension questions (2 per chapter) and 13 vocabulary words for a favorite series of historical fiction biography! 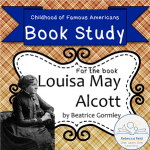 This differentiated book study packet correlates to the early reader Buttons for General Washington by Peter and Connie Roop. 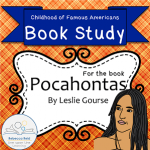 Travel through United States history with these six book studies, which cover the childhood of six famous Americans, from Pocahontas to John Glenn. 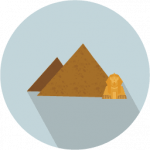 Products relating to history of the world, especially world history not pertaining to the North American continent. 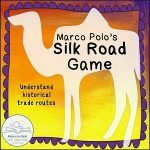 Teach about Europe to Asia trade routes with Marco Polo Silk Road GAME! Perfect for both homeschooling settings and for classrooms, Marco Polo's Silk Road Game provides children with an entertaining way of learning about Marco Polo, ancient civilizations and historical trade routes, and the difficulties and dangers travelers would have faced along the way.